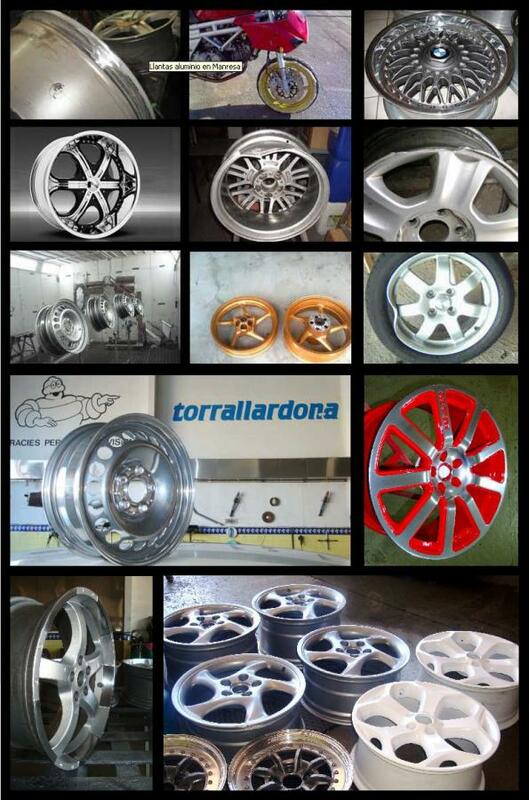 In Torrallardona Tallers we offer the specialist tire repair service in Spain, Andorra and southern France. 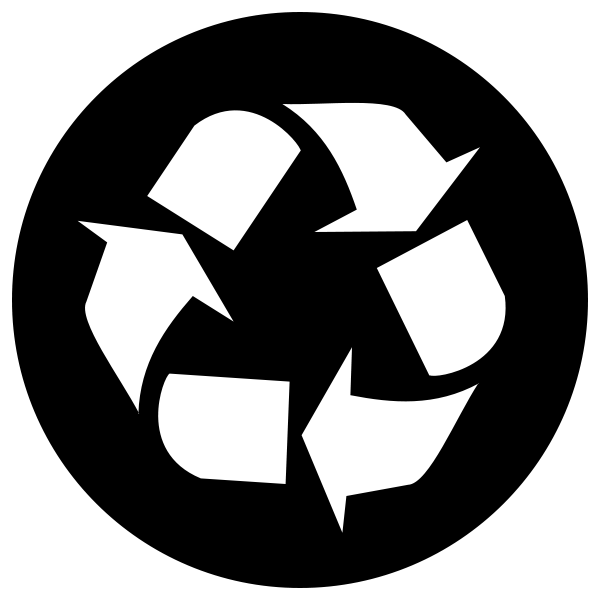 We seek the continuous improvement of the quality, speed and service of repair and restoration of aluminum rims. Visual verification of the severity of the condition of the rim. Cleaning the rim by ultrasonic. Internal and external repair of the rim. Diamond polishing with CNC lathe. Polishing of rims to mirror, Tourism and Truck. Pulido Ceramico, watch video on youtube channel. Fixed and baked (for each layer of paint). Painting at 80º to 200º and Dpi vinyl. Sorreado with small ferric grain. The good condition of the materials gives the rim the necessary strength and durability.